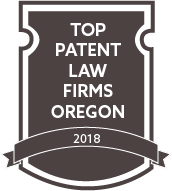 PORTLAND, OR, Jan. 4, 2019/ –We compiled a list of the top patent law firms based in Oregon. 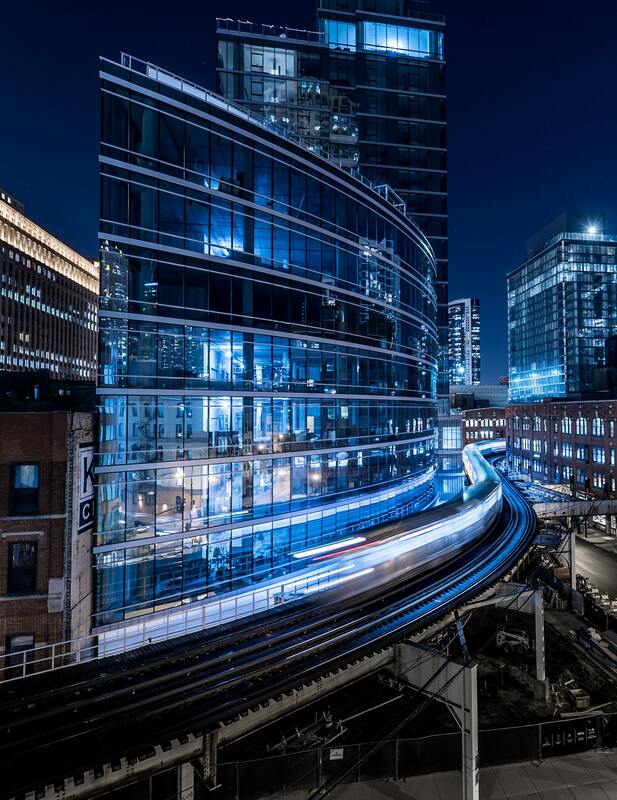 They are ranked by the total number of U.S. design and utility patents issued in 2018 where the patent firms were listed on the front of the patent. 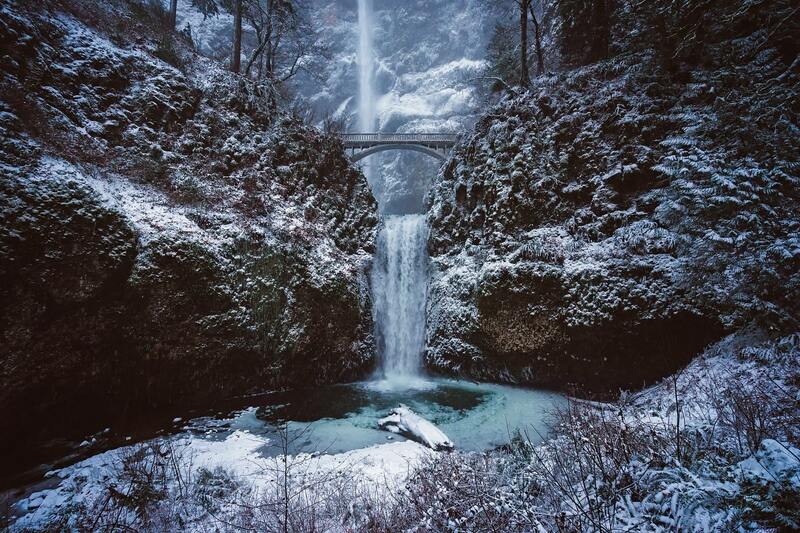 Included firms have over 35 patents with an Oregon inventor.